It’s that time of year again (it comes round so quickly these days!) so I thought I might post a series of seaonal themed images. 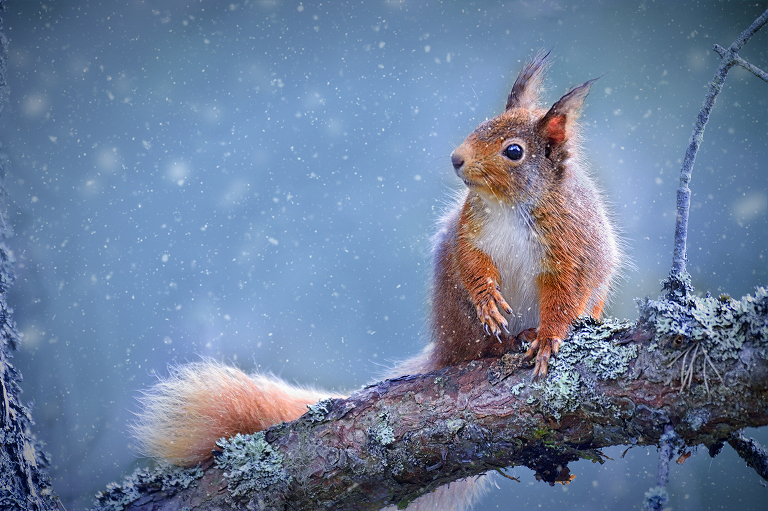 Here’s one of a red squirrel in falling snow taken a few years ago on a winter photography trip to Scotland.